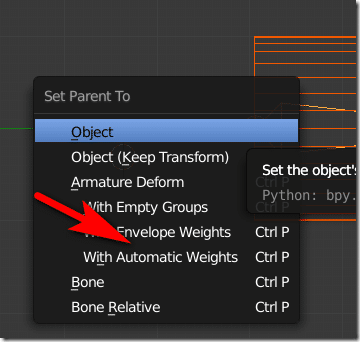 In the previous tutorial we looked at how to use animated objects in Armory and I mentioned a few times that the setup process was perhaps the biggest tripping point when trying to get animation to work. 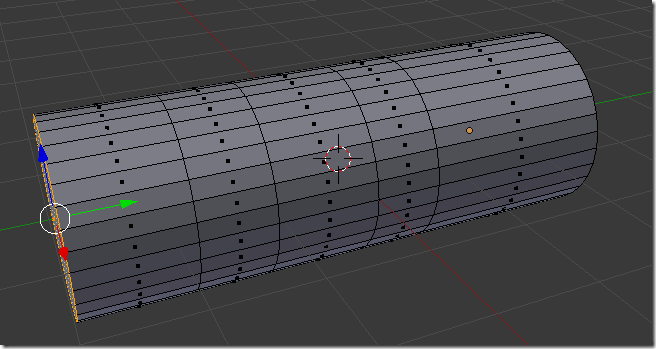 In this tutorial we are going to show that process. 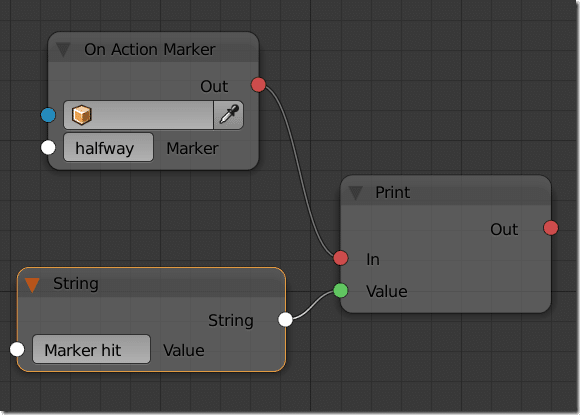 Although this tutorial is technically 100% about Blender and not Armory, this is a key requirement to get animation to work, so let’s take things step by step and create a simple Armory ready animation. We are now ready to start creating our animation. 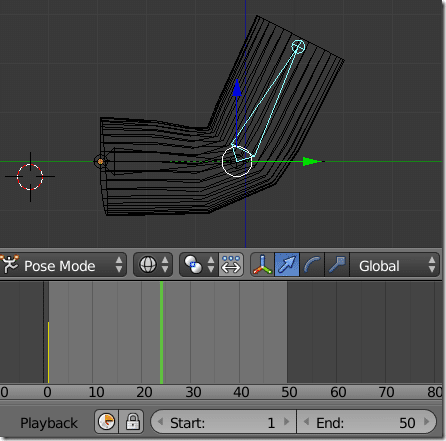 Now it’s time to start animating our scene. 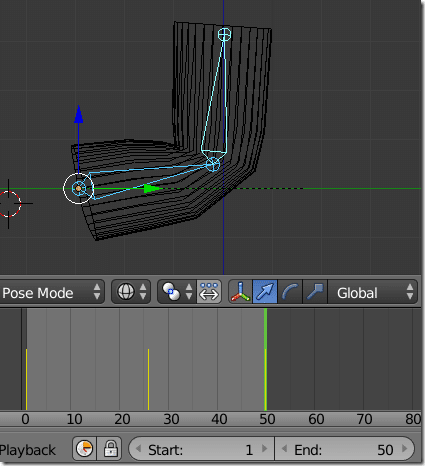 Select the armature and switch to pose mode. 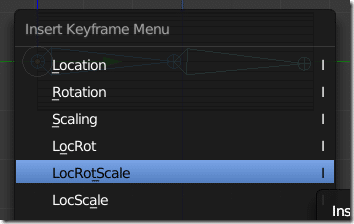 Hit A to select all the bones in our armature, then select I to insert a keyframe, select LocRotScale (overkill but… meh). Now repeat again at frame 50 so we have a lame but well defined animation. 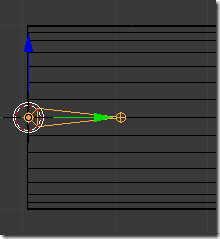 Now let’s look at adding a Marker to our animation. 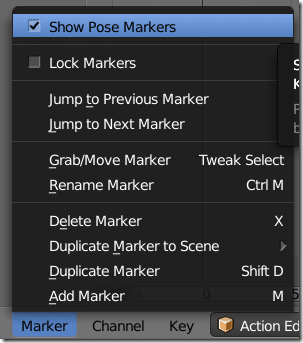 Switch to the DopeSheet view and select Action Editor.